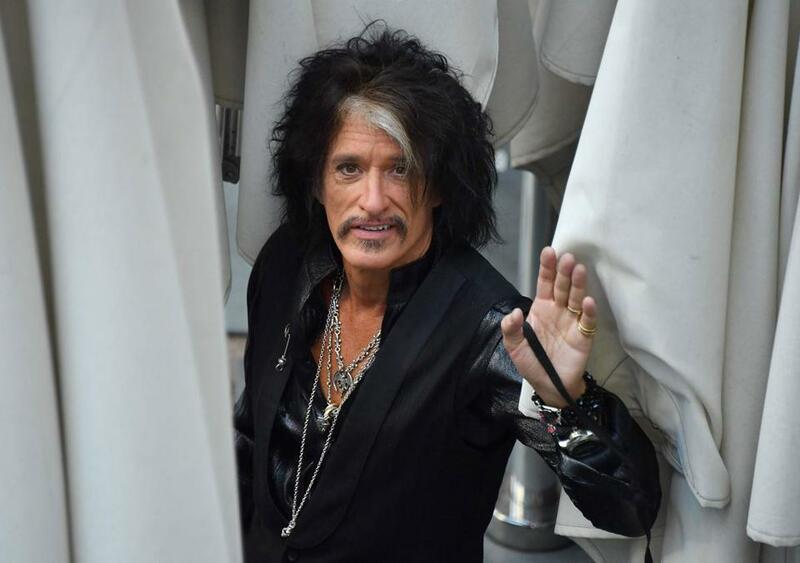 Aerosmith guitarist Joe Perry was hospitalized after he had breathing problems backstage at Madison Square Garden in New York after a guest performance with Billy Joel. Perry had finished playing “Walk This Way” with Joel on Saturday night and then felt short of breath. Perry’s publicists said in a statement Sunday that the musician was alert and responsive in the hospital and is expected to return to the road later this month. They said paramedics gave him oxygen and used a tracheal tube to clear his airway before taking him to the hospital. Perry had to cancel a Sunday appearance at a rock fantasy camp in Florida. This is not the first time this type of thing has happened to the 68-year-old musician. In 2016, overcome by dehydration and exhaustion, Perry collapsed during a Hollywood Vampires concert in the middle of a song.